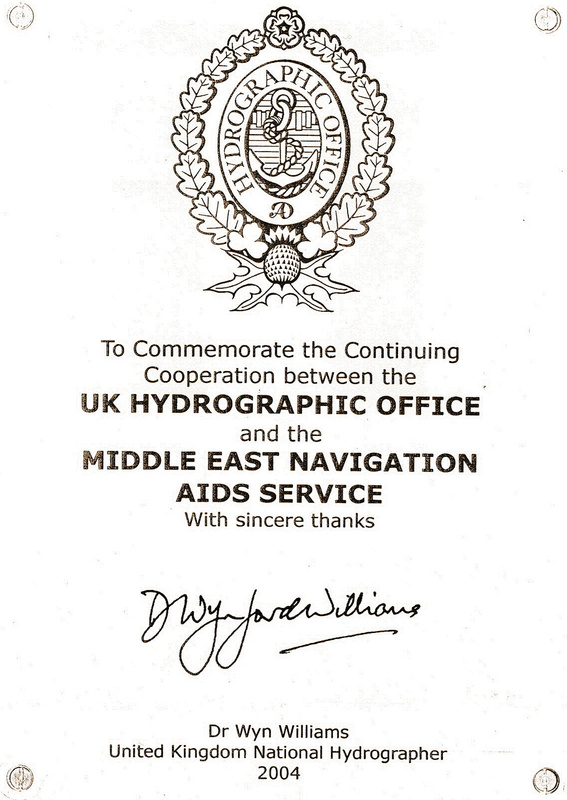 International Foundation for Aids to Navigation ("IFAN") and/or its wholly owned trading subsidiary Middle East Navigation Aids Service ("MENAS") (together, "us", "we", "our") will be a 'data controller' of any 'personal data' (including individuals' names, contact details, and other personal information) you provide to us. IFAN will be the data controller whenever it communicates with or provide services to you and MENAS will be the data controller whenever it communicates with or provides services to you. This Privacy Notice sets out the basis on which any personal information we collect about you or you provide to us will be used by IFAN or MENAS, as applicable. Information you provide to us - you may provide us with personal information when you discuss our services with us, or afterwards if you receive our services (for example in relation to payment of Nav Dues by a company you represent), and/or when you are corresponding with us by post, telephone, email or via our website(s). We will only collect basic personal information from you, which will include, for example, your name, postal address, email address, telephone number. Information from other sources - IFAN may receive information relating to Nav Due payments (which includes a limited amount of personal data associated with invoicing) from third parties such as Lloyds List. MMSL may receive information relating to vessel chartering from its broker (which will include a limited amount of personal data relating to individuals who own, operate or represent the vessel in question). The purposes for which we use your personal information. to provide you with information about other products and services we offer that are similar to those that you have already engaged us to provide or enquired about, provided that you have not told us that you do not wish to receive this information (as is necessary for our legitimate interests in promoting our services and, in respect of contacting you for marketing purposes, where we have your consent). How we keep your personal information secure (including when it is transferred outside the European Economic Area). We take appropriate technical and organisational measures to ensure the secure processing of your personal data. Where we use third parties to process personal information on our behalf, we will ensure that there are robust agreements in place to provide the same data security standards that we have - and that there is a suitable lawful basis for any transfer of personal information outside the EEA. You can obtain more details of the protection given to your personal information (including when it is transferred outside the EEA) via the contact details below. where we are legally required to do so (by a court, government body, law enforcement agency or other authority of competent jurisdiction). to object, on grounds relating to your particular situation, to any of our processing activities where you feel this has a disproportionate impact on your rights. Please note that these rights are not absolute and we may be entitled or required to refuse requests where exceptions apply. If you wish to exercise any of these rights, please contact us using the contact details below. We will retain your personal data for as long as we are providing you or the company or vessel you represent with the services referred to in any relevant contractual document, and/or for as long as permitted or required for legal and regulatory purposes. by telephone: 020 7220 9520. If you are not satisfied with our response or believe we are processing your personal data unfairly or unlawfully, you can complain to the Information Commissioner's Office.